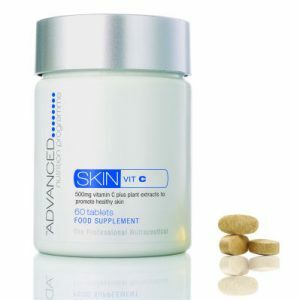 When you want to look your best, what you take internally can be as important as what you apply topically. 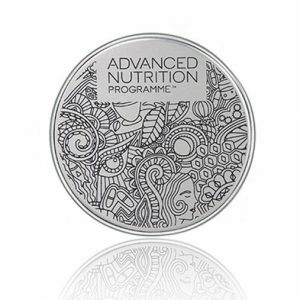 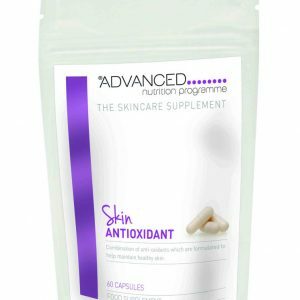 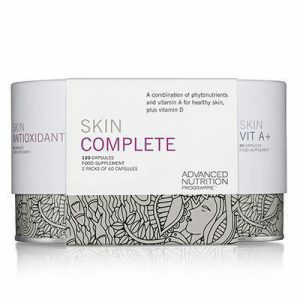 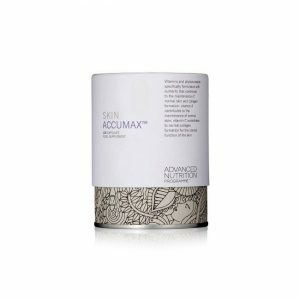 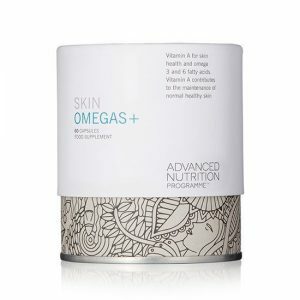 Our Advanced Nutrition Programme Skin Range is the first step in any good skincare regime and contains nutrients that help maintain healthy skin, hair and nails. 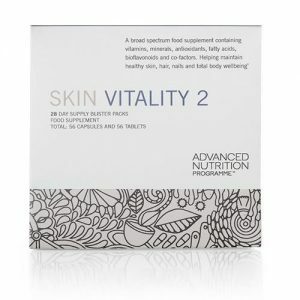 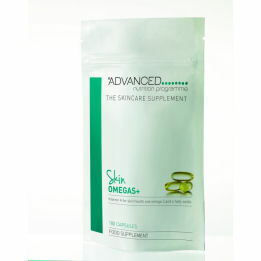 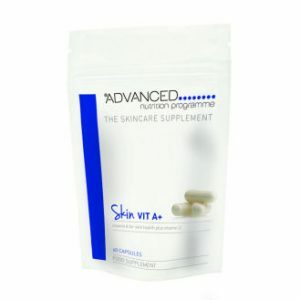 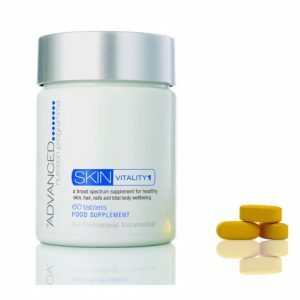 When your body is making healthy cells on the inside, you have the foundations to help it look radiant on the outside.